In the midst of all the ongoing activism and support – including from the White House – for Title IX enforcement to combat sexual assault on college campuses, it seems that some schools across the country are interpreting the law in ways that go against the wishes of survivors on their campuses. Syracuse University recently decided to close its sexual assault Advocacy Center which had provided direct support to survivors of sexual assault and relationship violence, in addition to directing education and prevention programs for the campus community. 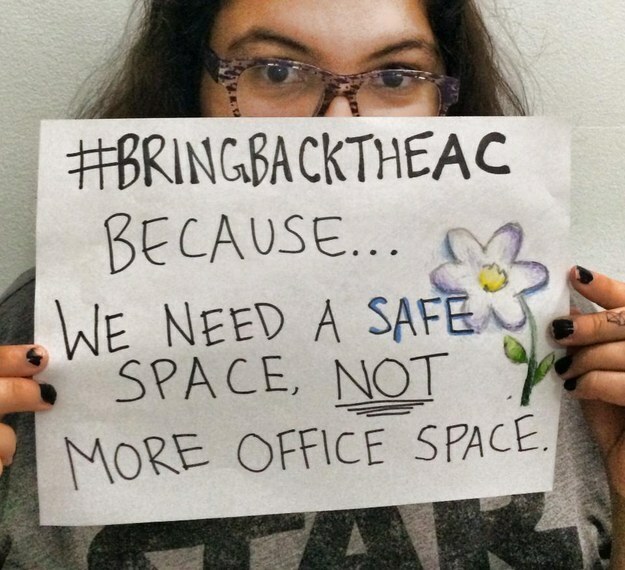 Under the new structure, according to the Chancellor, the school’s general Counseling Center will now “serve as the primary entry point for students who have been impacted by sexual violence and who need access to confidential and privileged services.” The decision was made the last week in May when the student body was out on summer break. “As sexual assault awareness advocates, we know that placing these services under an umbrella of mental health services does not work. We know that consolidating these services within a larger pool of health services does not work. We know that making excuses of confidentiality clauses and employee responsibilities does not work. 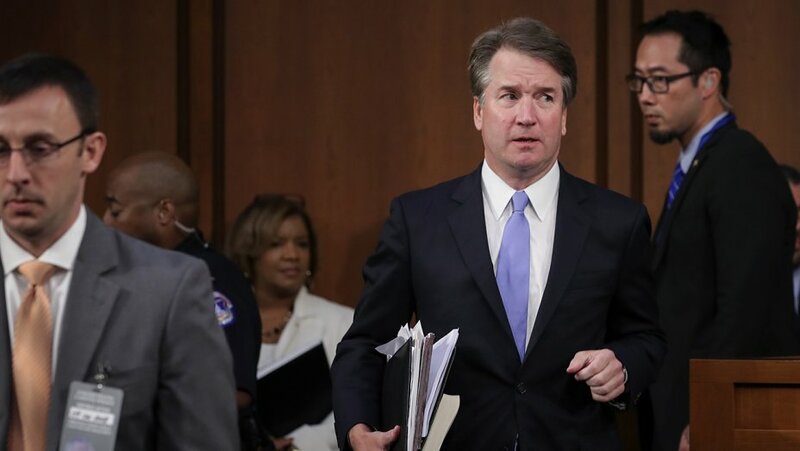 We know that mandating reporting of sexual assaults does not work. We know that forcing survivors to go through channel after channel to receive services does not work. But we know what does work. We know that The Advocacy Center at SU provided a safer space for students to come forward with their experiences and heal. We know the AC provided education and volunteer work for students seeking to better their community. We know the AC was there for any student that needed them. We know the AC worked. The success of the petition, which has over 5,000 signatures now, suggests students are angered that the university is ignoring survivors’ voices in this process. 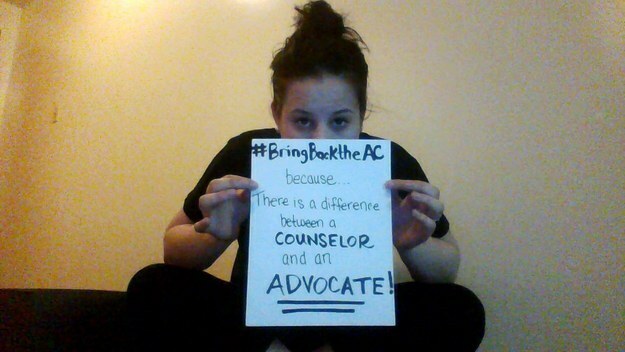 Check out #BringBacktheAC to learn more about why this is important and sign the petition here.